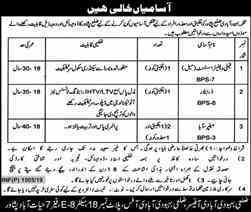 Find all Jobs in Peshawar 2019 Latest Vacancies from all Newspapers in Pakistan jang, nawai e waqt, Dawn, The Nation, express, dunya, The New. 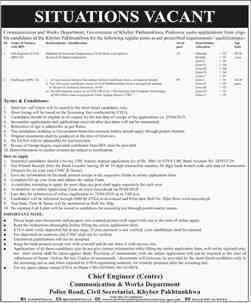 All jobs in govt jobs in Peshawar are available on this page of ready.pk. 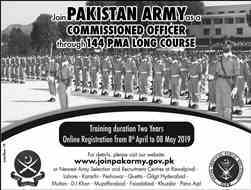 You can also visit all today latest govt jobs in Peshawar in different Departments Army Jobs in Peshawar, Pakistan Airforce jobs in Peshawar, PPSC Jobs in Peshawar, Railway jobs in Peshawar, Education jobs, Medical jobs in Peshawar and all other latest govt jobs in Peshawar 2019. 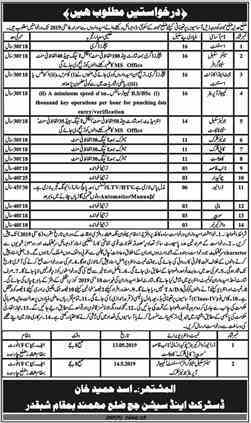 You don't need to buy all Newspapers to check vacancies and daily positions in govt jobs in Peshawar 2019. 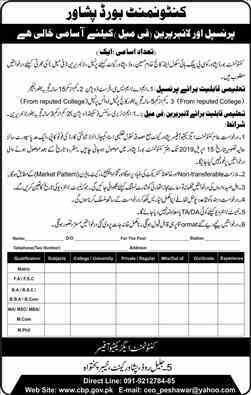 Also, many people are looking for WAPDA government jobs in Peshawar today government jobs in Peshawar 2019. Have a look at the recently announced government jobs in Peshawar for females and private jobs in Peshawar 2019. 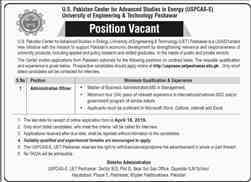 You can see all vacancies in Peshawar for different positions like Engineering jobs, Information Technology, Training, and Education jobs, Armed Forces jobs, Marketing jobs, Chemical, and pharma jobs in Peshawar. Have a look at the recently announced jobs in Newspapers and Website. You can also search Online testing system present on our website. This is free for all those who want to prepare tests for jobs. 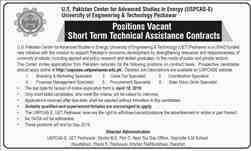 All govt jobs in Pakistan taken by nts, bts, jts, ots are also present here. Different jobs positions are given there Accountant Jobs Accounting and finance jobs Administration Jobs in Pakistan Airlines Jobs in Pakistan 2019 Architects Jobs Auditing jobs Aviation Jobs Banking Jobs Biotechnology Jobs Call Center Jobs Civil Engineer Jobs Computer Hardware Jobs Computer Networking Jobs Construction Jobs in Pakistan Consultant Job Content Writer Jobs CPEC Jobs customer support Jobs. Good Luck. Stay in touch for all updates about jobs in Peshawar in Pakistan. All other cities jobs are also present for you.